A rugged and dramatic ancient volcanic field featuring rock ‘pinnacles’ and talus caves; unusual rock formations formed over millions of years. 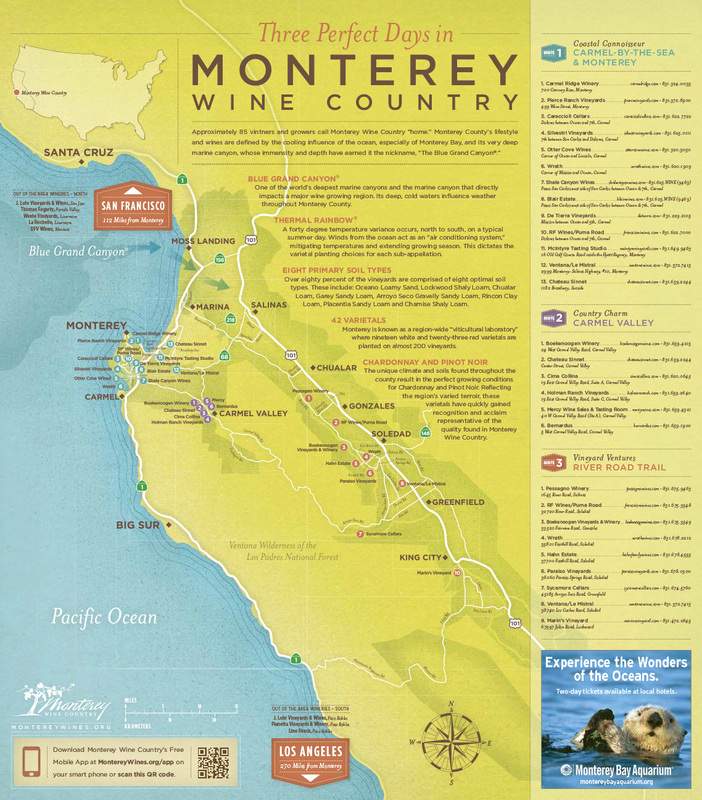 Set in the chaparral-covered mountains east of the Salinas Valley, it’s a great day trip from the RV park, an escape into a remarkable natural environment. 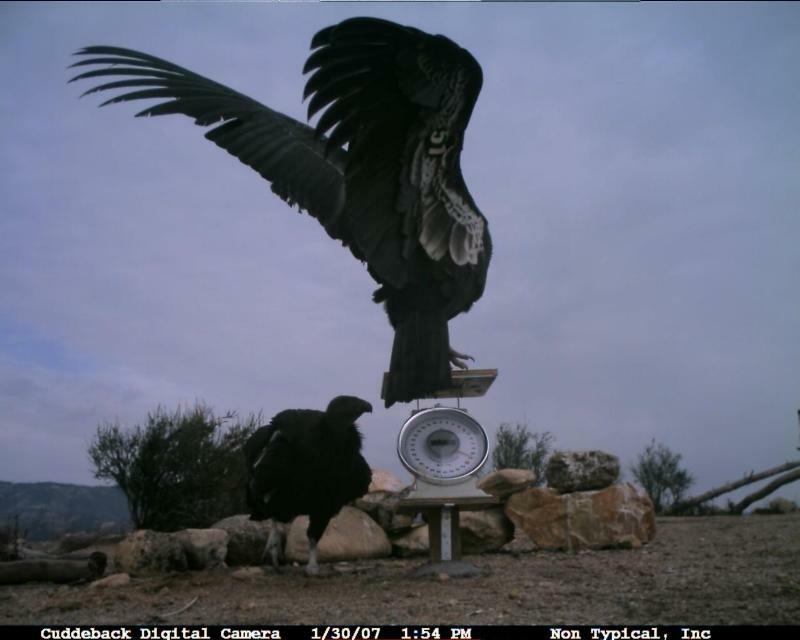 Visitors may even see the endangered California Condor. Click here for more on the Condor program. To protect sensitive native species, access to some parts of the park is seasonally restricted – check with the Pinnacles web site. Note that summer months are hot in the region, so carry drinking water. Rangers suggest you also bring a flashlight for the cave areas. 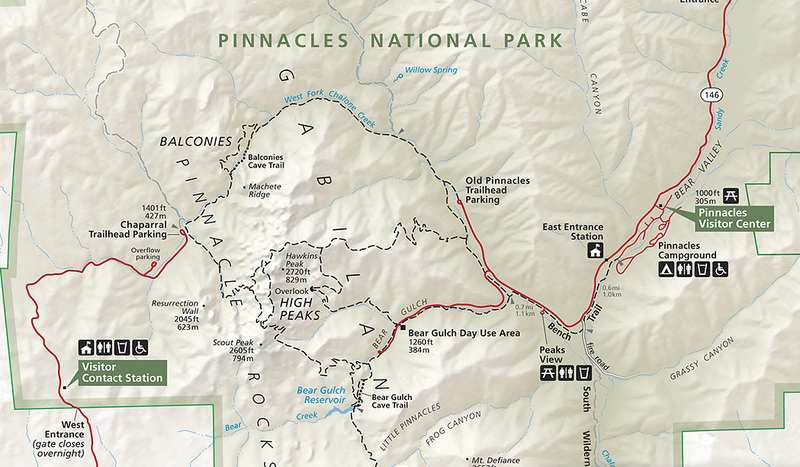 Pinnacles National Park offers 30 miles of hiking trails on elevations from 824 to 3,304 feet. Yanks RV Resort visitors should consider using the west entrance, where they will be rewarded with views of tall majestic rock formations. A short hike to the East side will lead you to the Bear Gulch Reservoir, seasonal creeks and shade. The West Pinnacles Visitor Contact Station is open 9:00am – 4:30pm daily. The entrance gate is open daily from 7:30am to 8:00pm. The spectacular geologic formations, seasonal wild flowers, wildlife and rare bird species make this location ideal for photo outings. Pinnacles is a release site for the endangered California Condor—you may see a condor as you hike. The park is home to 149 bird species, many mammals and reptiles, insect species including butterflies, and almost 400 bees. In the talus caves look for the Townsend Big Eared Bat. Visit the National Park’s web site for more photos and details. Official Web Page – National Park Service. Visit this web page for complete information about seasonal hours, hiking routes and trails, Ranger programs, park history and photos. Most of the developed interpretive center and Ranger programs are centered at the East entrance Visitors Center, about an hour away by car. Guests of Yanks RV Resort can instead use the West entrance, only 19 miles from Yanks RV Resort.